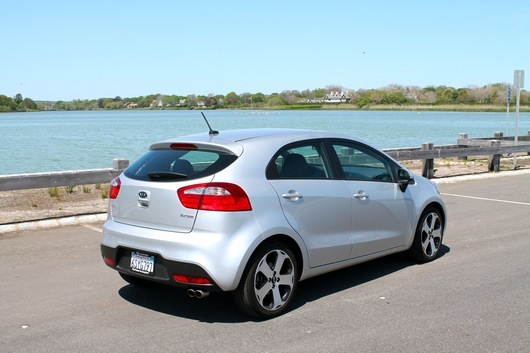 I have been used to driving around with 38-40 psi tire pressure since I got my 2012 Kia Rio SX. It came with the default Hankook tires with a max value of 44 psi. Lately, I got new Michelin tires installed by COSTCO. I did not realize the technician set all tires to the standard 32 psi. 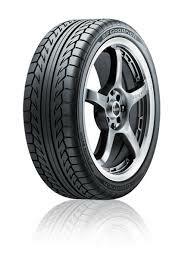 Most dealerships and repair shops set car tires to this value. 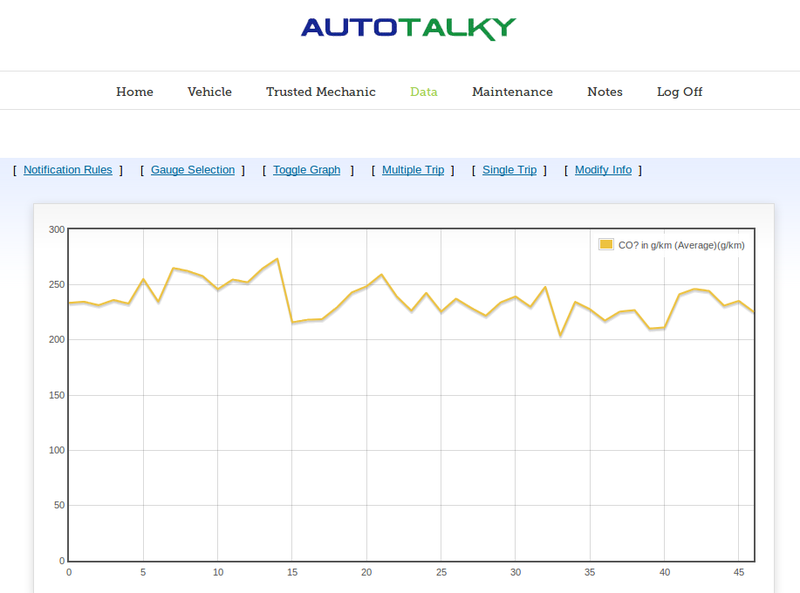 And this is what I got on the CO2 emissions graph – a spike up. 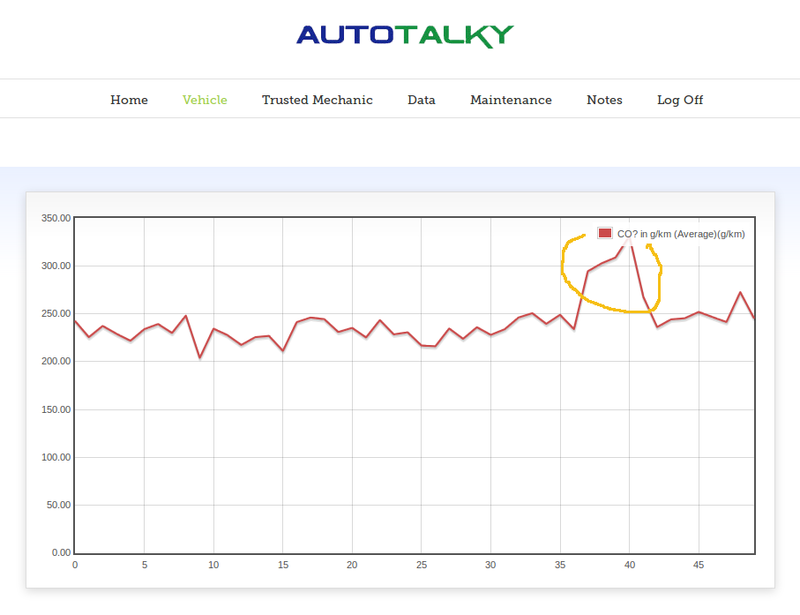 So I set it back to 38 psi and the values trended down again. 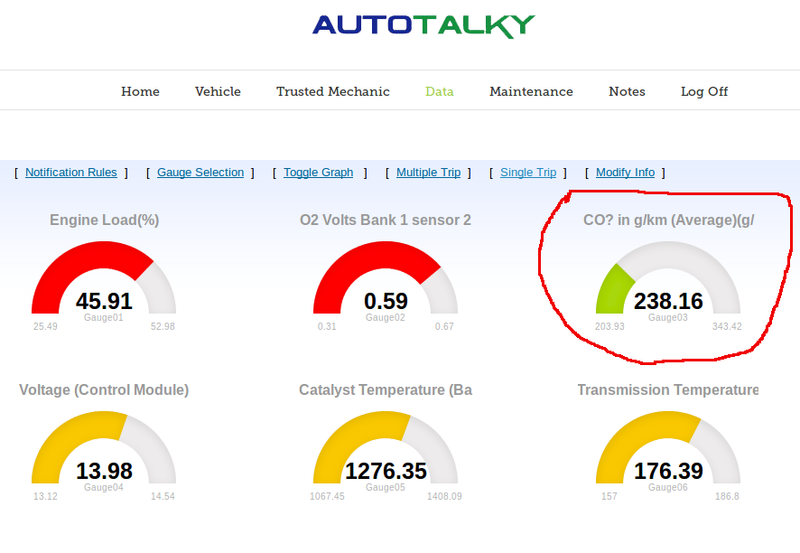 I finally got Autotalky.com to graph my test car’s carbon footprint. The average value has been around 238 gm/km. Now I need to find a way to drop this value down. I will be looking to apply a few tricks on this 2012 Kia Rio SX.